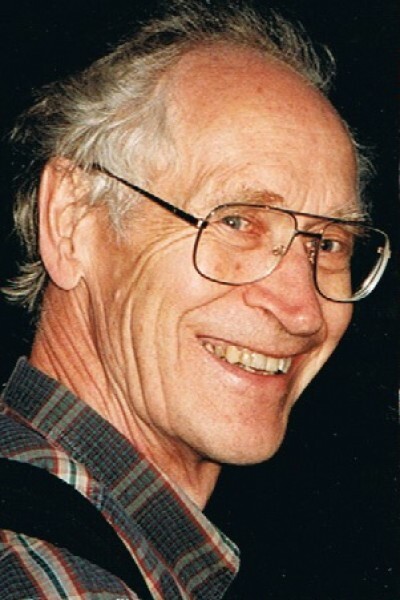 It is with extreme sadness we announce that Dr. Keith Alexander Lamont, aged 89, died on January 3rd, 2019, surrounded by his family. He leaves behind Marilyn, his loving wife of 64 years, and his children Elisabeth, Christine (David), Heather, and Mark (Glenda). He will be greatly missed by his four grandchildren James, Luciano, Alexander, and Arielle, and by his great granddaughter Frankie. He is also survived by numerous relatives in his large extended family and by his many friends. A memorial celebration of his life will be held at 2:00 pm on Sunday, January 20th, at the Langley Community Music School of which Dr. Lamont was a founding member. In lieu of flowers, please support a cause of your choice in his memory. Condolences may be sent to the family at www.hendersonslangleyfunerals.com.